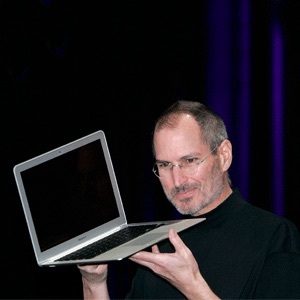 While Apple has been busy finalizing the last-minute details of the mystical AirPower for the past year and a half, many companies have come forward to fulfill the the broken promise. 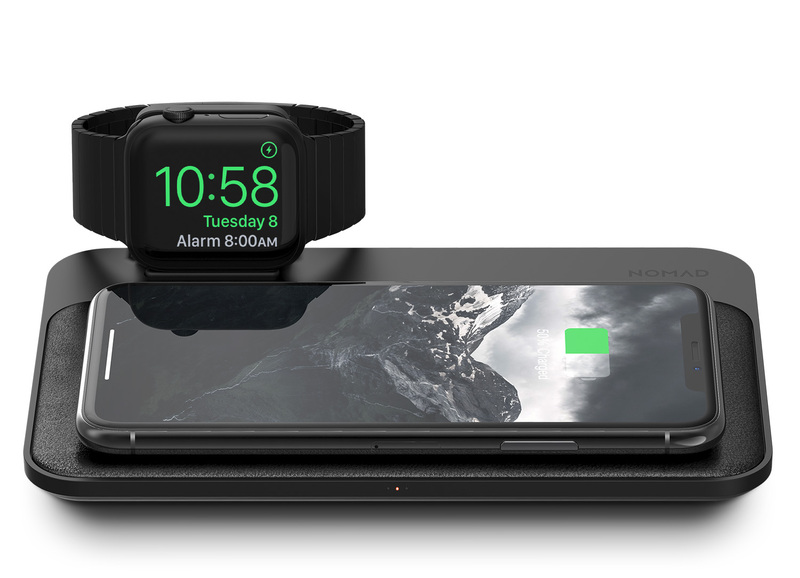 We’ve all seen our fair share of AirPower-like devices that may or may not launch on Kickstarter, or those already available at a suspiciously low price, but there is no real product out there that can claim to be the “AirPower Apple won’t release”. 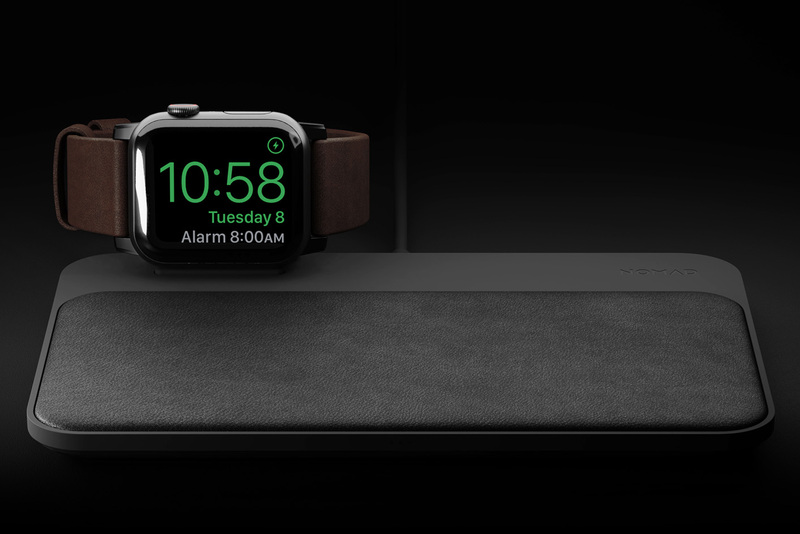 Nomad’s Base Station Apple Watch Edition actually launched months ago, but it is only recently that the company was able to finally catch up with demand and have the accessory actually available for sale on their website. During that time, I’ve been using the Base Station every single day to charge my iPhone, Apple Watch, and AirPods (don’t ask). 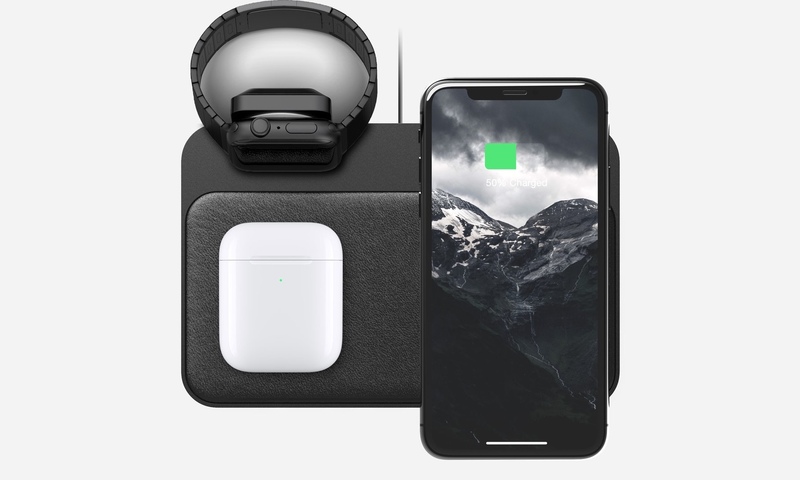 I don’t know how great AirPower will be when/if it’s ever released, but what I know is that the Nomad’s Base Station Apple Watch Edition is currently your best option if you are looking for a single unit that can charge your iPhone, Apple Watch, and AirPods (once available) at the same time. If this Base Station Apple Watch Edition review didn’t convince you this is the accessory any Apple die-hard needs, then by any means, wait a little longer for AirPower.